It’s glorious, the water in the morning, when it’s calm like this, when you can just bob on the surface, like a seal, watching. How well it makes me feel, how calm; how light and how heavy at the same time: like heroin – a little bit like heroin. Octogenarian musician Lena Gaunt lives quietly in the Perth suburbs. An early embracer of electronic music – Music’s Most Modern Musician – she found fame in Jazz-age Sydney as a virtuoso of the theremin and travelled the world before settling down to a life of daily swims…and a decades-old heroin habit. Now, for the first time in 20 years, she’s performing at a festival again. In the audience is documentary filmmaker Mo Patterson. Lena’s extraordinary past makes her an intriguing film subject: but is she prepared to reveal the secrets she has guarded for so long? Why would I want to tell my story now? Why open up my quiet life by the sea to scrutiny, to piss-takers and filmmakers? 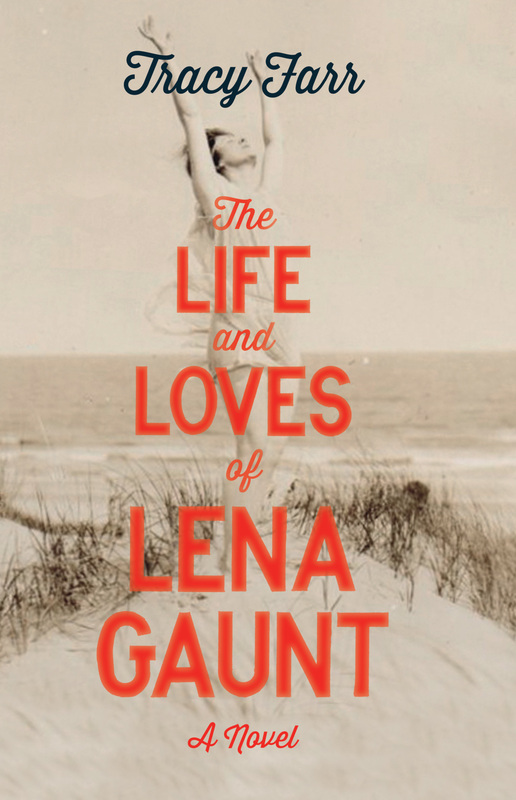 Spanning continents and much of the twentieth century, from colonial Malacca to post-war Europe, The Life and Loves of Lena Gaunt is a story of talent, modernity and belonging, of a life shaped by the ebb and flow of love and loss, and the constant pull of the sea. Lena Gaunt is a powerfully imagined character possessed of a vivid emotional landscape. Her sensuality is intensely evoked, not only through her music and relationships but through her lifelong love of the sea…Lena, and Farr’s writing, charm, delight and seduce. A novel which reads like an elegant memoir…Farr’s powerful, sensuous writing brings the rhythm and movement of both the ocean and music to a life rich with art and colour, ambition, love, and indescribable loss. 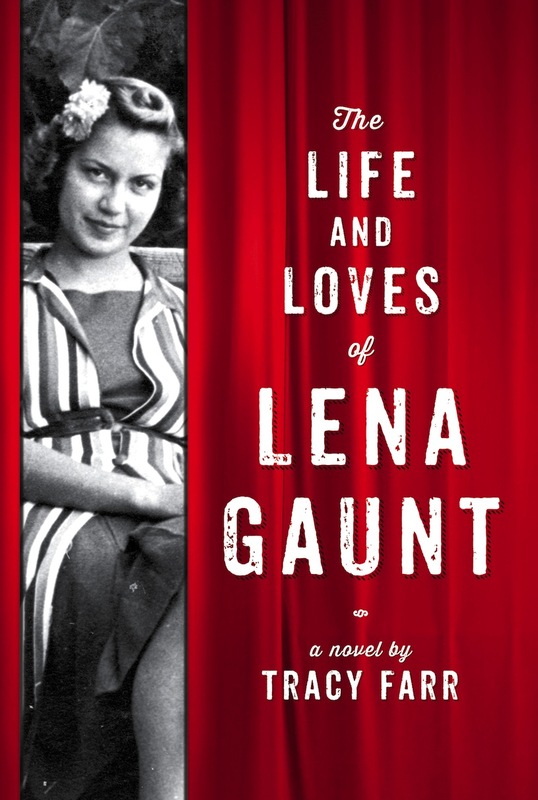 The Life and Loves of Lena Gaunt was adapted for radio by RNZ (2014). The reading is not currently available, but the webpage has interviews and audio about the novel and the theremin.